Do you live in San Diego? Bail Hotline Bail Bonds proudly serves sunny San Diego with an office that is conveniently located only minutes away from the county jail. 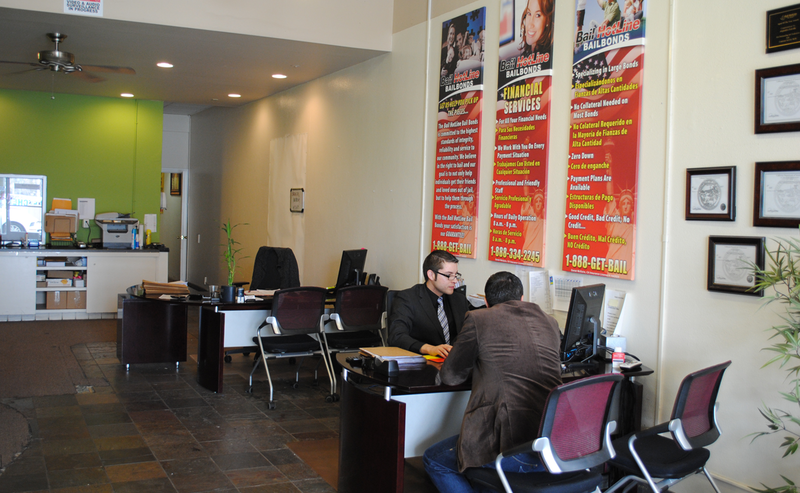 Our staff specialize in both friendly customer service as well as a quick and efficient bail bonds process. 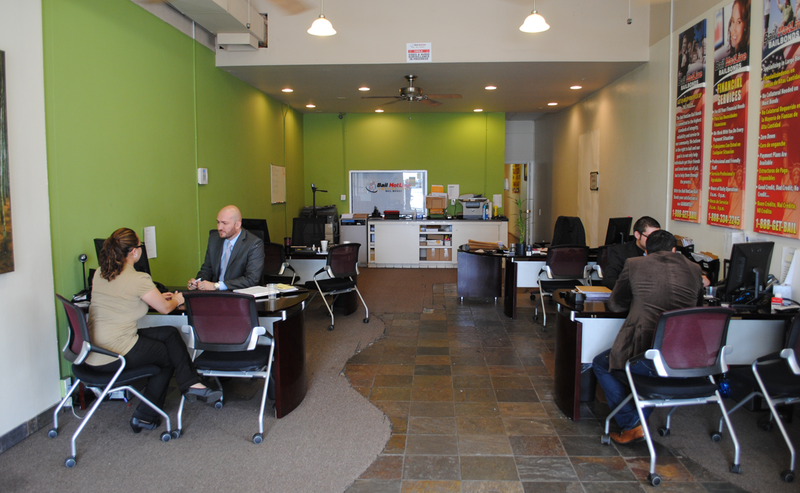 We are also proud to say that the San Diego bail Bonds has been helping inmates since June 2009. 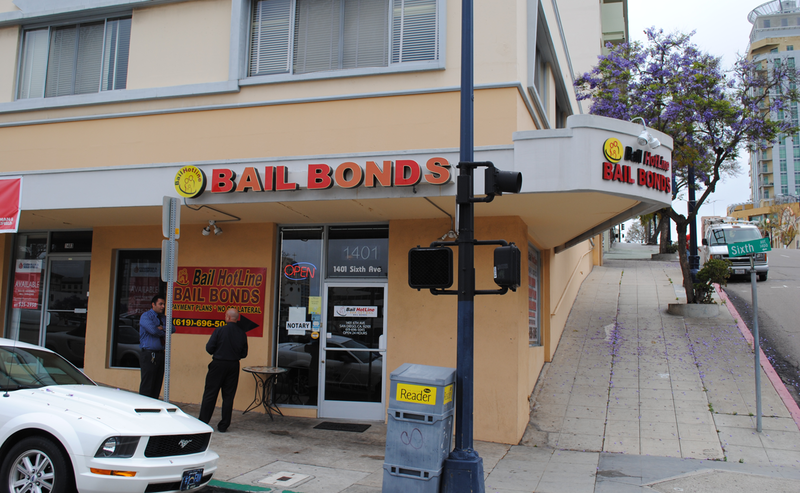 If you need bail bonds in San Diego, we can help. Contact San Diego bail bonds office by calling (619) 387-9655 or by filling out the form on this page, either way you will be able to reach the staff immediately to help with your situation.